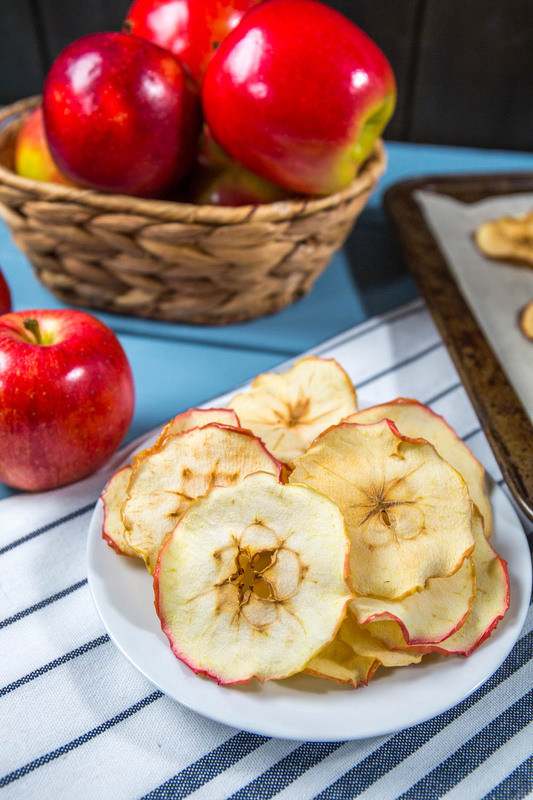 Apple chips are so delicious and easy to make at home! 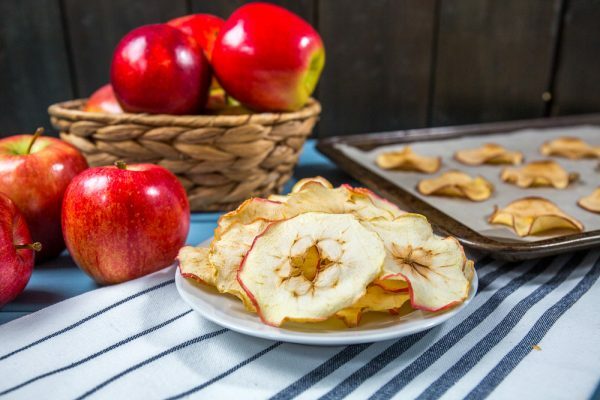 DIY baked apple chips are a fun snack to make with your family to show them how to turn local Ontario apples into a snack you can enjoy together! Wash your Ontario apples. Pat dry, then slice very thinly (about 2-3 mm thick). 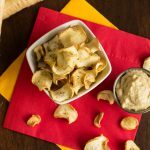 Use a mandoline to make it easier, or a sharp knife and patience. 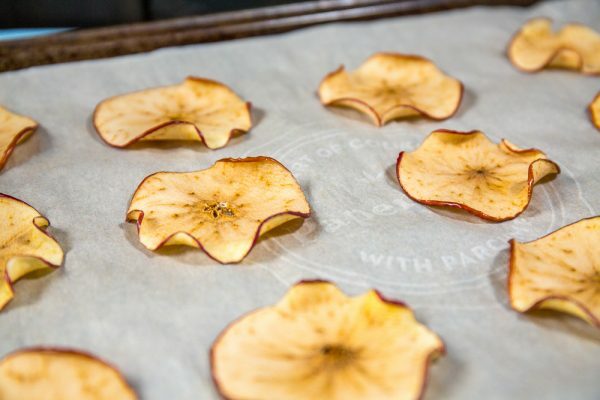 Arrange on a parchment paper lined baking sheet in a single layer (if you have a convection oven, you can put two sheets of apple slices at a time). You can sprinkle on ground cinnamon if you want as well. 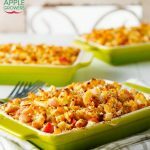 Bake for 1 hour, flip, then bake for another hour. 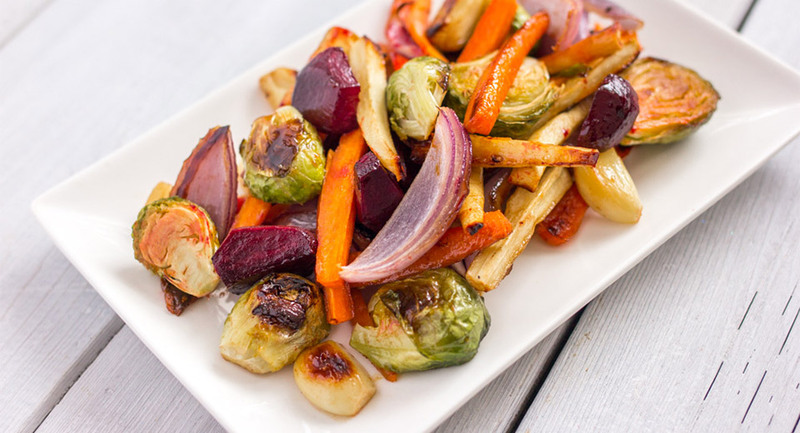 Remove from oven and let cool, they will crisp up. Store in an airtight container for up to a week. 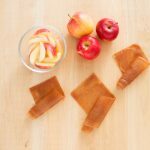 If you have a dehydrator, these make easy, fuss-free chips as well!